Morning ladies & happy Wednesday. Today I wanted to talk sales tactics. Now I know the sales have been in full swing for a few weeks now but something I've changed over the past couple of years is how I shop the sales. Instead of just stalking the high street one thing I try to do is treat myself to a more luxury item that's been on my wish list since the start of the season. So instead of getting distracted by all the sales emails pinging their way into my inbox, I instead stalk the items I've had my eye on. Usually these items tend to be pieces that will create a statement & can be paired with jeans on a night out or dressing down for day or even more everyday pieces such as a breton top that perhaps has that little bit extra detailing to some of the basics already hanging in my wardrobe that will be better cut, made from a thicker fabric & generally flatter my body more & be a joy to wear. Personally I don't think you can ever go wrong with timeless pieces that are going to stand the test of time. So with this in mind I've put together my edit of some of the more luxury items available in the sale that have been reduced by up to 70% and cost between £30 to just over £150. Like I say some pieces really won't cost more than what you'd pay on the high street if you shop the sales. As always simply click on any of the items featured for further details. 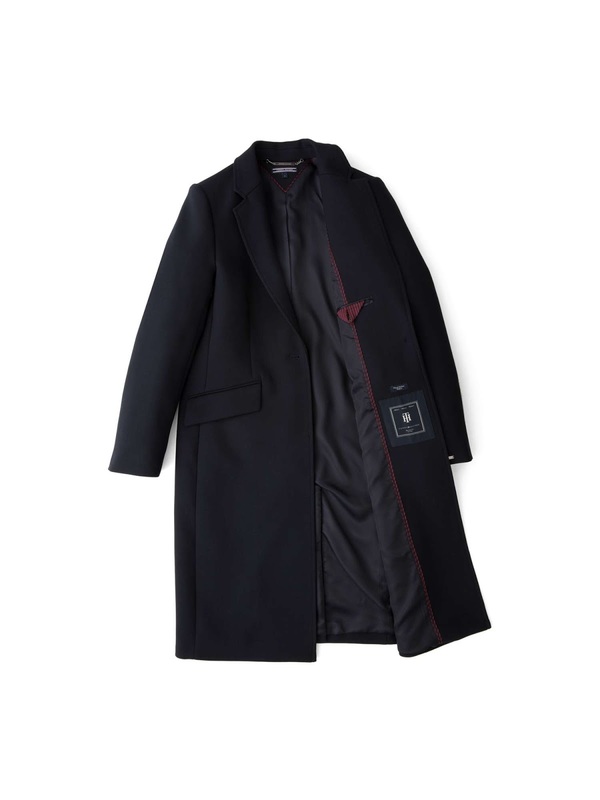 Talking of luxury the stunning Tommy Hilfiger coat that I previously featured here is now available in the sale. This really is a timeless classic, beautifully cut & tailored & now my favourite style coat to wear, so definitely worth a peek if you're on the lookout for a new navy addition. 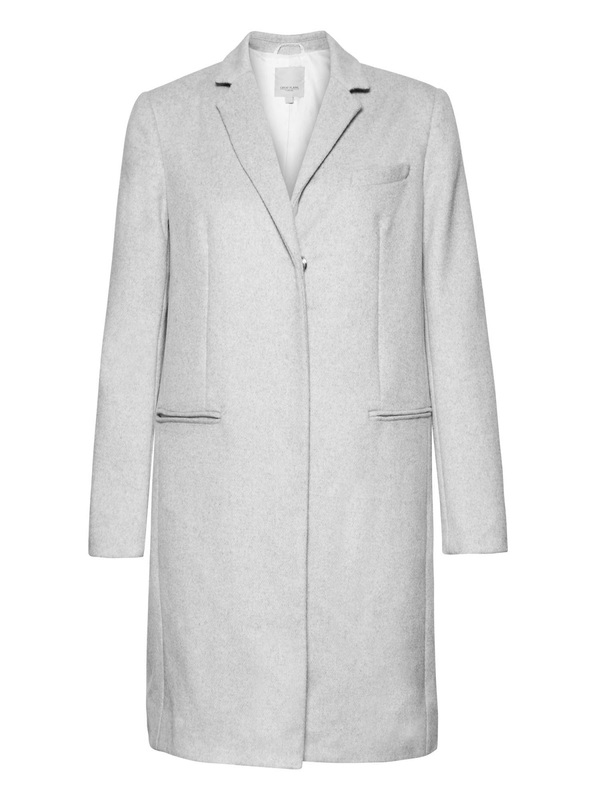 And you know the Great Plains coat that I'm finding very useful, well it's still available in the sale below in all sizes :-) I know the Great Plains website has now got very limited stock & sizes so if you're still tempted get clicking! I can highly recommend both of these coats as items you'll be reaching for in years to come. Back to today & it's a simple all black look from me with a couple of statement accessories to break the look up. So ladies what are your sales tactics. Do you keep a wish list & try & hunt those items down, get swayed by the various emails pinging into your inbox or try & upgrade a few pieces hanging in your wardrobe? I'd love to hear what approach you take. My approach is buy it when you have some disposable income, which for me I have to think twice even buying myself a pair of tights most months and when I do it is a real luxury.